A complex of 6 towers, O - Zone offers 2, 2.5 and 3 BHK apartments, PENT HOUSE and BUNGALOW with state-of-the-art amenities. 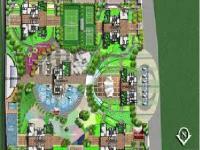 An elevated podium (an activity center) exclusively for recreational activities is being built. At Rustomjee, we have been creating vibrant living spaces since 1996. Today we are considered among the foremost real estate developers in the country. We attribute this success to our unflinching commitment to adhering to the highest quality standards, and consistency in delivery schedules. We have adopted our values in our day-to-day functioning, by never substituting price for quality, operating as a team, co-opting customers and striving to become performance leaders in every aspect of the business. Our goal is to keep each and every customer happy by delivering in accordance with our commitments, without exception. Till date, we have launched, completed and delivered many state-of-the-art residential complexes, premium homes and impressive commercial facilities. While at it, we have ensured that nature reflects in every space that we create. In fact ever since our first property was built, we have planted over a hundred trees for every constructed building. This is our way of returning to nature what we've taken from her. 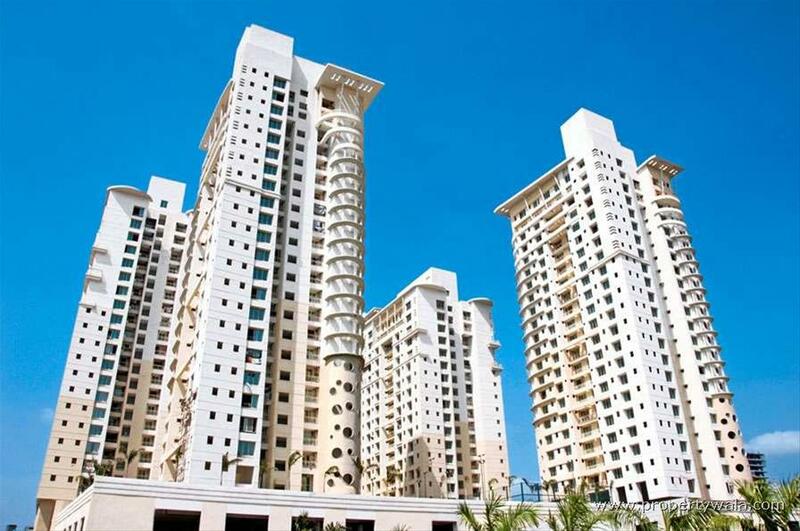 Rustomjee Ozone is one of the popular Residential Developments in Goregaon West neighborhood of Mumbai. It is among the Ongoing Projects of its class. The landscape is beautiful with spacious Houses.On S. V. Road, opposite the Goregaon flyover, stands Rustomjee O - Zone, spread expansively and totally devoid of vehicular movement. A complex of 6 towers, O - Zone offers 2, 2.5 and 3 BHK apartments, PENT HOUSE and BUNGALOW with state-of-the-art amenities. An elevated podium (an activity center) exclusively for recreational activities is being built. 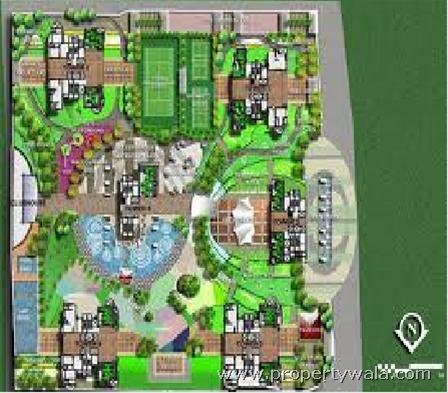 This will house a host of modern amenities ranging from a clubhouse to an amphitheatre. There will also be a separate 2 level car park to facilitate free movement of cars in and out of the complex. •Ozone is better connected with Malad Link Road, S V Road and Western Express Highway. 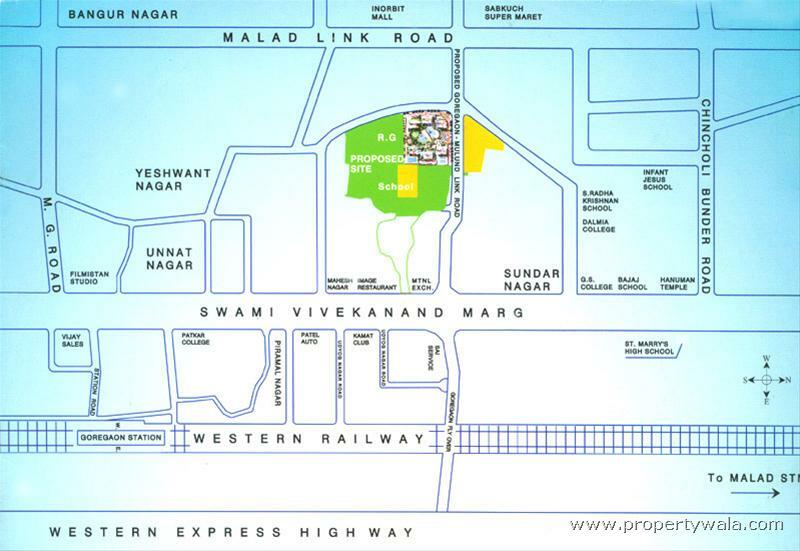 •It offers a close proximity to SV Road and Link Road Highway. •Walking distance from Goregaon station. •It is nearby Billabong High School, Ryan's International School and Dalmia College. 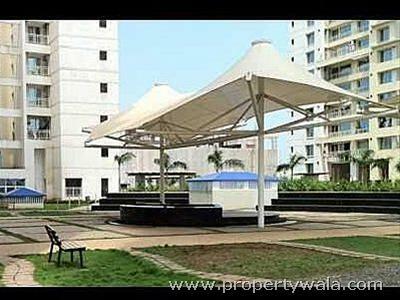 •Just a few distance from Entertainment destinations such as Inorbit Mall and Fame Adlabs. •Very close to MTNL Exchange and Filmistan Studio. Have a good knowledge of Rustomjee Ozone? Share it and become a Project expert.